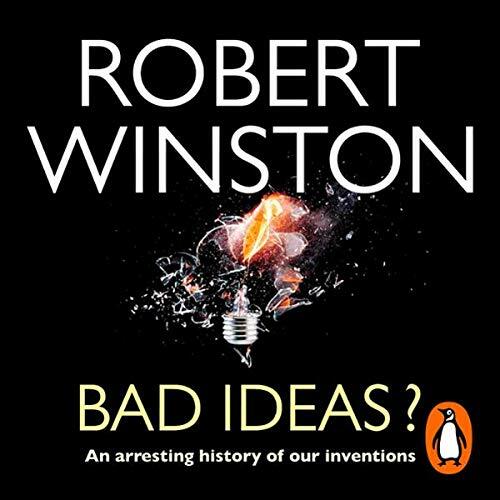 Showing results by author "Robert Winston"
We are born with the instinct to create and invent. Indeed our ability to do so is what separates we humans from the rest of the animal world. The moment man first converted a stone to a useful tool set him on a relentless path toward greater control and power over his environment. But have our creative ideas always produced desirable results in line with their original good intention? How many ill-effects and dangers have they brought about along the way? And have they really served us well?